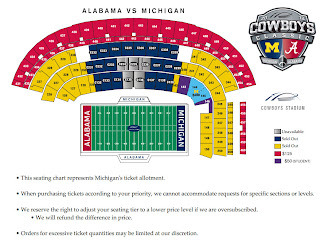 We will field a full contingent of MMB members at the Alabama game on Sept. 1,” Boerma wrote. “Per his request, I gave David Brandon an optimal number of students needed to make this an effective performance, and he agreed to that number with no request for a compromise. That simple 4 word command to eminate out of the P.A. system. I can hear it now! "Band take the field!" and out of that eastern tunnel pour 215 well drilled, well disciplined Michigan bandsmen. They pour over the Eastern sideline and they form the big block M and they play the greatest college fight song ever written! Yes, yes, a thousand times yes. Thanks to whomever made this happen; by my calculations, we can count on seeing their name spelled out on the field at postgame every home game for the next seven years. The firestorm of rage that erupted after the Marching Band announced it would be not accompanying the football team to the Cowboys Classic has now metastasized into an inferno of anger directed at Dave Brandon over the terms of the agreement to appear in the Jerrydome. 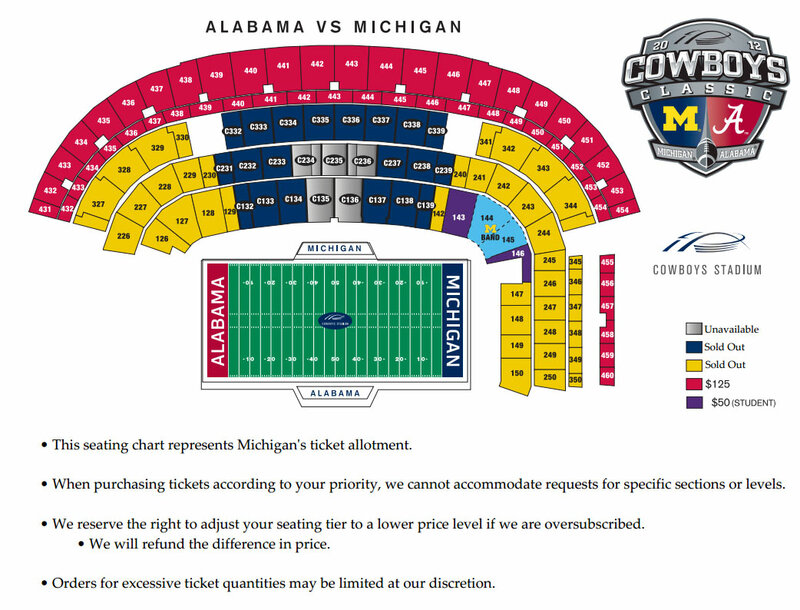 Not only does it appear that there will be sufficient revenue to pay for the MMB to make the trip to Dallas, it appears that there will not be sufficient revenue to justify sacrificing a home game to the Cowboys when a home-and-home with Alabama was a possibility. If only there were a movie in which the protagonists needed to raise money in order to participate in the pageantry of football in Dallas, Texas that we could compare this unfortunate situation to! In fact, due to a recent Ontario Court of Appeals ruling, we can modestly propose that Deborah Benton had a pretty good idea and that making up the revenue shortfall is as simple as renting a building in Windsor. However, in Dave Brandon's athletic department, we stoop only to metaphorical prostitution, not literal. So, as a service to the athletic department and the marching band, we suggest some options for raising additional revenue, after the jump. I'm confident that a donor, or many hundreds of donors, will make #MMBtoDallas happen sometime in the next few months. 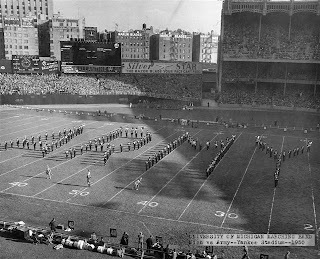 But even if it happens, I'll always remember Dave Brandon and the AD's decision to turn the MMB's 115-year presence at Michigan home* games into a matter of practicality rather than necessity. It never should have come to that. 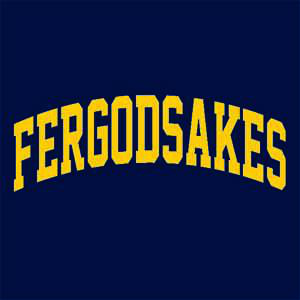 This is Michigan fergawdsakes. We send the band. Because this is Michigan. Burke opposed the French Revolution, but he supported the American Revolution. Political scholars ponder the meaning of this, as if it were something more than a dislike of decapitations. He tells you that "the topic of declaring for the draft has occasioned much altercation and uneasiness in this arena;" and he expresses himself (if I understand him rightly) in favour of a coercive authority forcing players to stay in school. Certainly, gentlemen, it ought to be the happiness and glory of a Michigan basketball player to live in the strictest union, the closest correspondence, and the most unreserved communication with Coach Beilein and his assistants. Their wishes ought to have great weight with him; their opinion, high respect; their business, unremitted attention. It is his duty to sacrifice his repose, his pleasures, his satisfactions, to theirs; and above all, ever, and in all cases, to prefer their interest to his own. But his unbiassed opinion of his talent, his mature judgment of his abilities, his right to play professionally if he so chooses, he ought not to sacrifice to you, to any man, or to any set of men living. These he does not derive from your pleasure; no, nor from the law and the constitution. They are a trust from Providence, for the abuse of which he is deeply answerable. Your point guard owes you, not his industry only, but his judgment; and he betrays, instead of serving you, if he sacrifices it to your opinion. 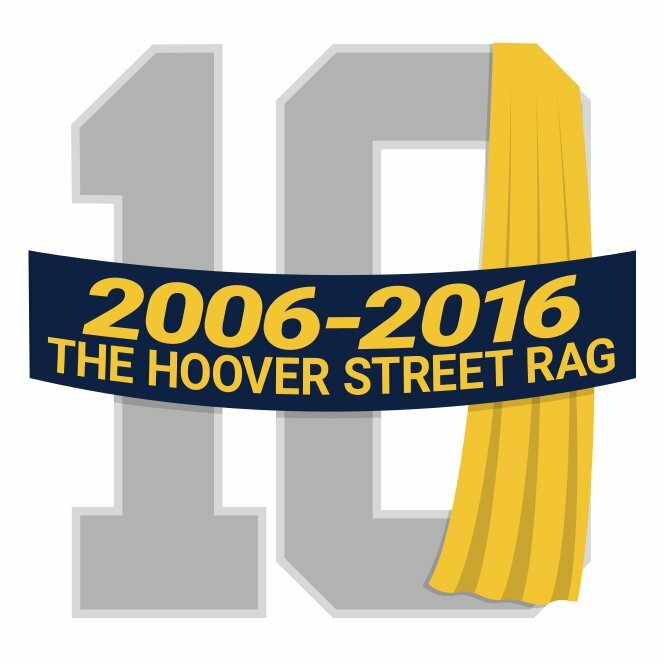 To deliver an opinion, is the right of all men; that of the Maize Rage is a weighty and respectable opinion, which a player ought always to rejoice to hear; and which he ought always most seriously to consider. But authoritative instructions; mandates issued, which the player is bound blindly and implicitly to obey, to support, and to receive no remuneration for, though contrary to the clearest conviction of his judgment and conscience,--these are things unfortunately known to the laws of the NCAA, and which arise from the fundamental mistake which is the whole order and tenor of its constitution. Michigan basketball is not a congress of players from different and hostile interests; which interests each must maintain, without agent or advocate, against others without agents or advocates; but basketball is a deliberative assembly of one nation, with one interest, that of the team; where, not local purposes, not local prejudices, ought to guide, but the general good, resulting from the general reason of the whole. You choose a point guard indeed; but when you have chosen him, he is not just a Michigan Man, but he is a basketball player. If a Michigan constituent should have an interest, or should form an hasty opinion, evidently opposite to the real good of a player, the team ought to be as far, as any other, from any endeavour to give it effect. I beg pardon for saying so much on this subject. I have been unwillingly drawn into it; but I shall ever use a respectful frankness of communication with you. Your faithful friend, your devoted servant, I shall be to at least the end of my sophomore season: a flatterer you do not wish for.